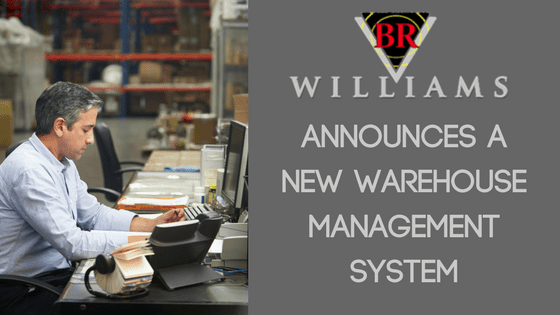 BR Williams, a full-service Alabama-based trucking, logistics, and warehousing firm recently announced multi-faceted, sweeping technological improvements to their warehouse management system (WMS), designed to enhance customer experience. “In the business-to-business service industry, it is incumbent upon us not only to have our finger on the pulse of our customers, but to proactively invest in accommodating their evolving needs” says CEO, Greg Brown. “Our shipper and distribution partners have ever-increasing pressures to increase efficiency and decrease waste. Automating certain functions and increasing visibility at no additional cost to the customer, facilitates this effort. The scalability of technology and inherent advancements have allowed BR Williams to enhance these service offerings to ensure that our customers are experiencing the highest level of supply chain services today and tomorrow”. 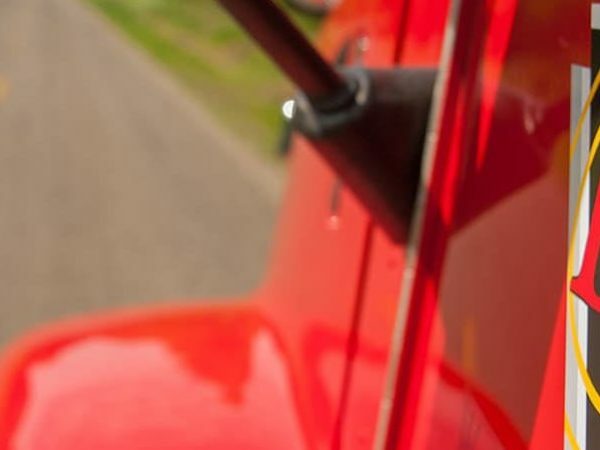 BR Williams’ enhancement strategy improves the customer experience in all three divisions: Trucking, Distribution, and Logistics. 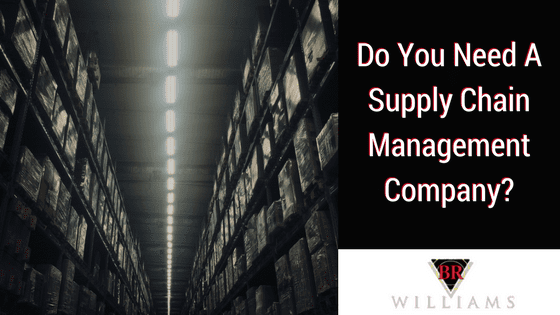 The focus for the Distribution division was even more comprehensive as they replaced their entire warehouse management system with world-class Synapse WMS by Zethcon. “Every item in our facilities are tracked and controlled in real time from the moment it is received until the moment it ships. Receiving, put away, Inventory Management, Order Picking, Quality Control, and Shipping are all automated through the WMS, so that we can deliver the speed, accuracy, and efficiency necessary to properly handle our customers’ products and needs. With our Web-based customer portal, our clients have secure access to real-time inventory, receipt and shipping statuses” says VP of Distribution, David Nunnelley. These warehouse management system enhancements are operational in both our Piedmont and Mobile, AL facilities and currently in use by a number of BR Williams clients.